"Multiplayer Battle" feature now available. 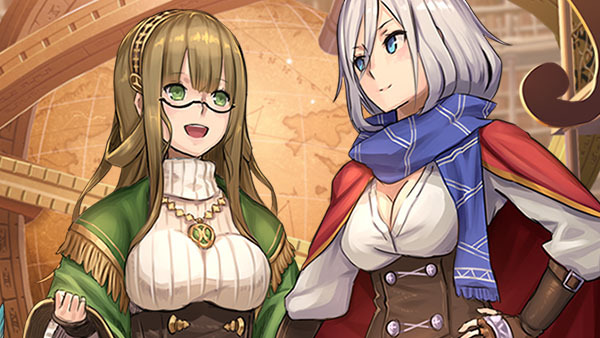 Bravely Archive: D’s Report, Square Enix’s January-launched, Japan-only smartphone RPG based on the Bravely series of 3DS games, has surpassed four million downloads, the company announced. Square Enix introduced a new “Multiplayer Battle” feature to the game on August 24, allowing up to four players take on dungeons and battle together. If you’re interested in checking the game out, there’s an English community of players on Facebook.